The month of June can be a hairy one in the classroom. 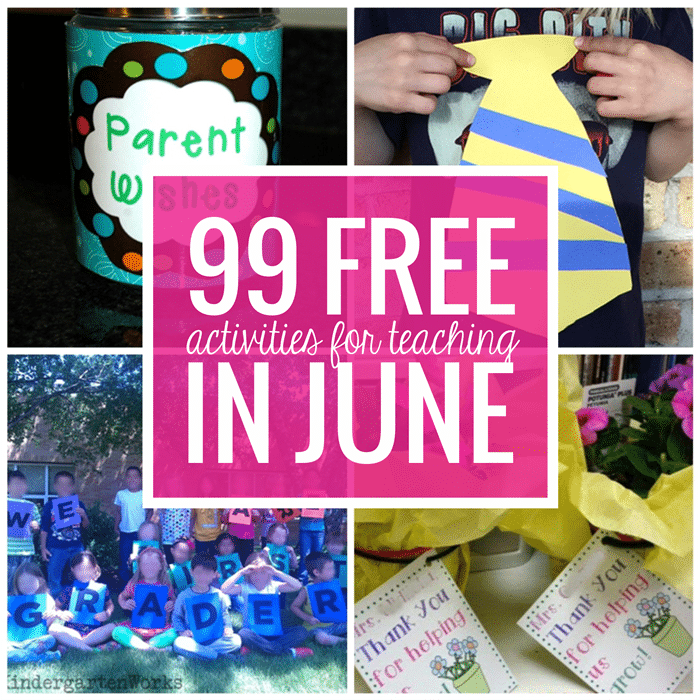 Here is a mega list of free June activities, printables and classroom resources. 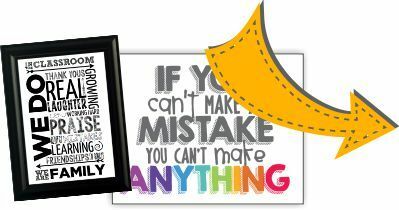 Looking for what to teach in the month of June? 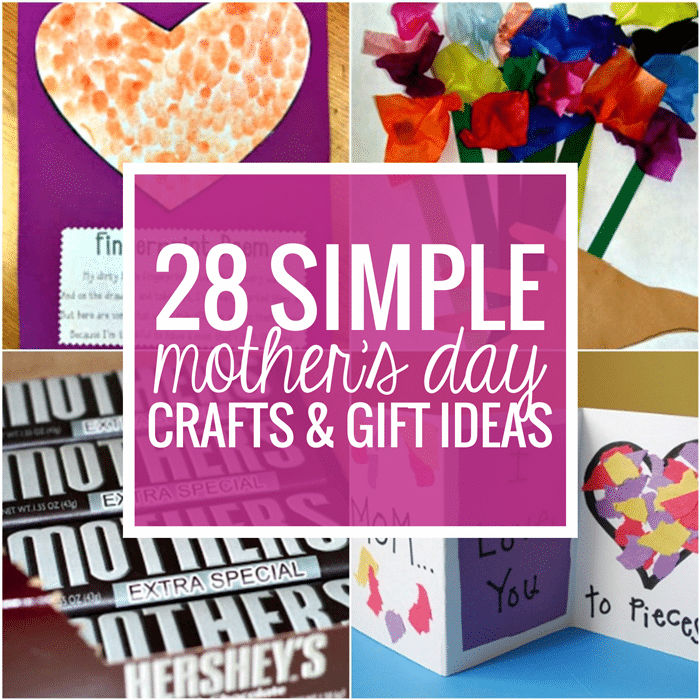 You’ll need materials for holidays like Father’s Day. Note: This list is very large and may load slowly. 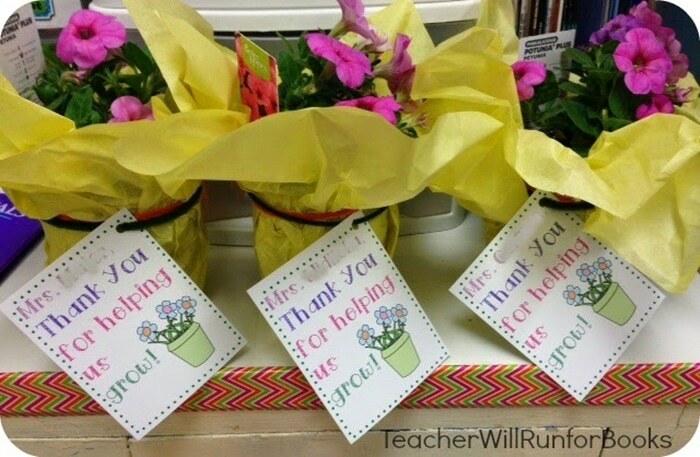 Thank your parent volunteers with a beautifully wrapped potted flower thank you note. 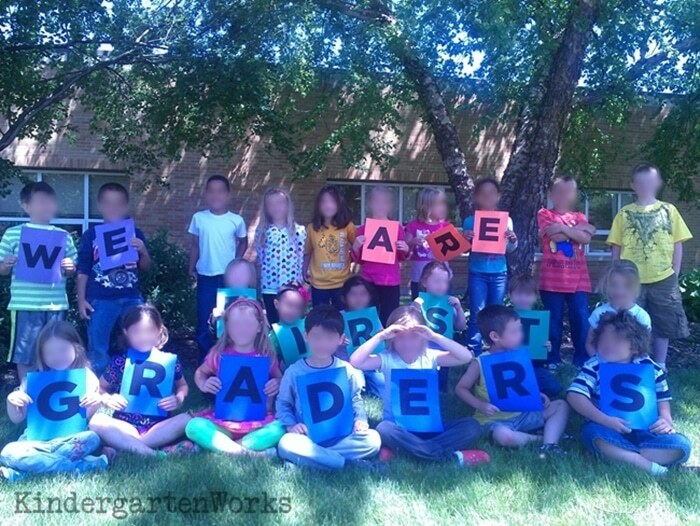 Get the cutest kindergarten class photo with everyone (or almost everyone) holding up a bold printed letter spelling out a “We are First Graders” message. 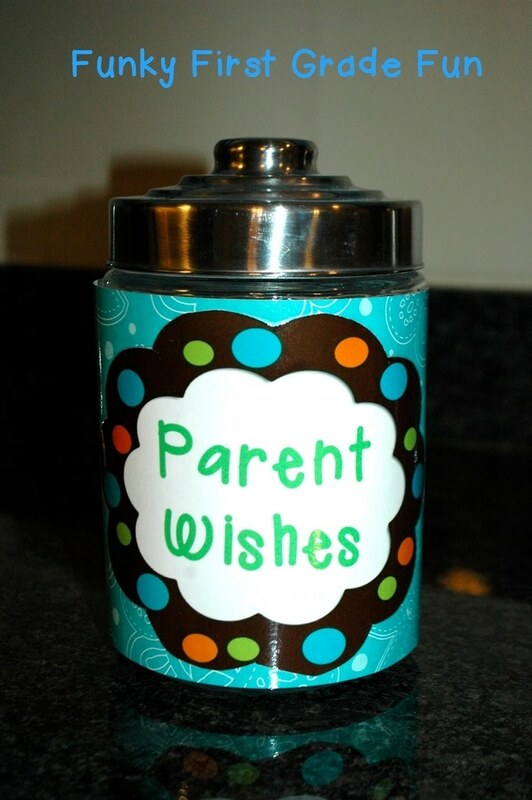 Have parents share their wish for their child in your class this school year in this wish jar. Keep it under wraps – but get to know your new families right from the beginning of school. An oversized tie makes an adorable Happy Father’s Day card craft that is perfect for many grade levels. 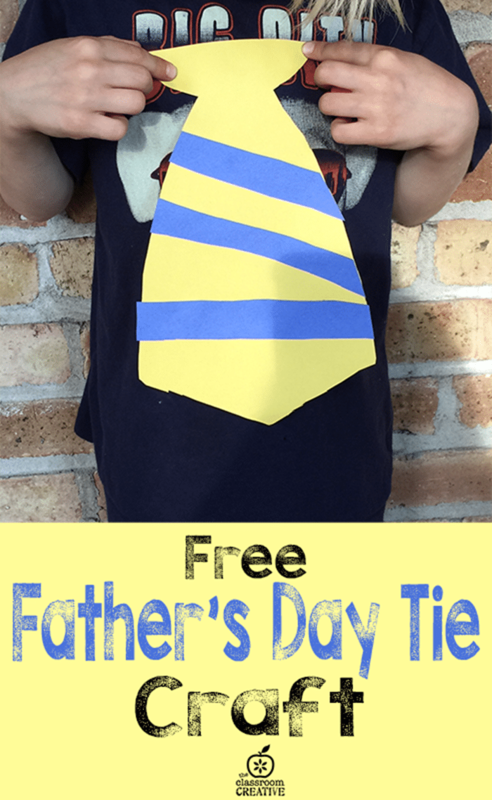 Use this free Father’s Day tie template to make your craft go smoothly. We’ve broken this mega collection into multiple lists. Let’s get started checking out these June activities and freebies. 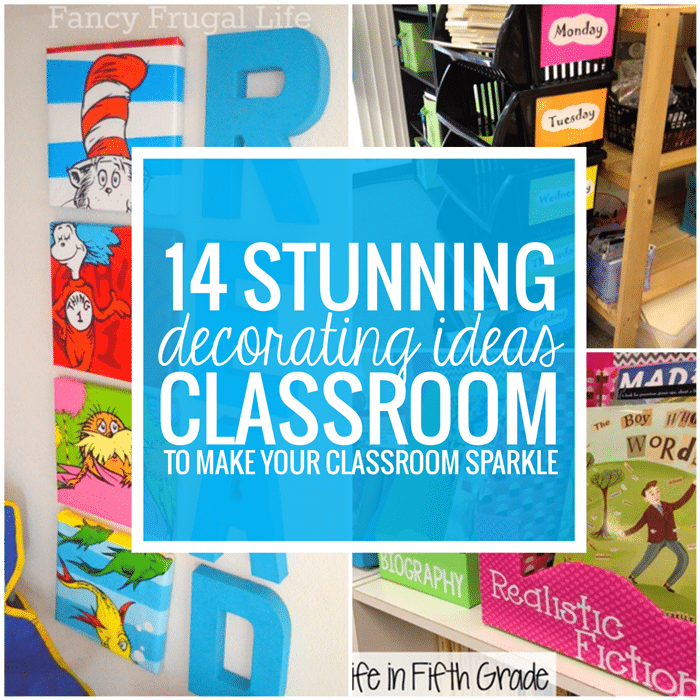 There you have an awesome list of resources and activities for June. I hope these can come in handy now and in the future too.